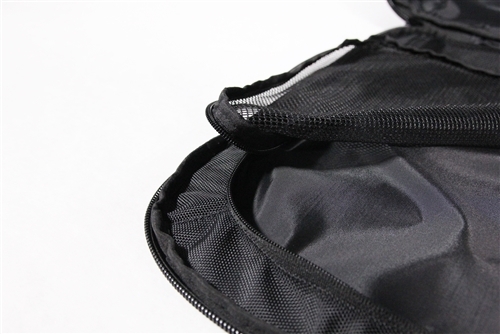 [Global Kendo Traveler] TOZAN 5G Backpack Style Kendo Bogu Bag is the 5th generation of our Top Selling Bogu Bag. The new version has a more compact design. > Simple front design, and improved ballistic nylon for better durability, with reinforcement on the corners. > Padded layer in the outer shell for better protection of the Bogu. 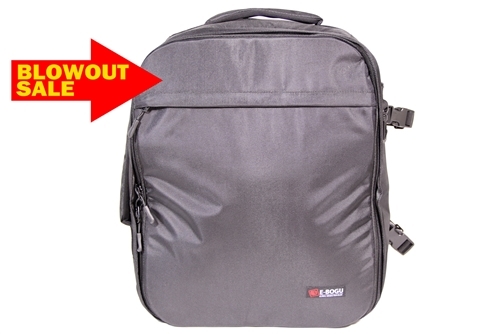 Please note that this bag was designed with a compact design in order to decrease the outer size of the bag. It was designed to fit a regular size Adult Bogu with Kendogi and Hakama. 1) Place you folded Hakama on the bottom of the bag. Excellent bag! Very well designed and looks great too! Perfect fit for my bogu! I received the bag in only three days, and I tried for practice yesterday. 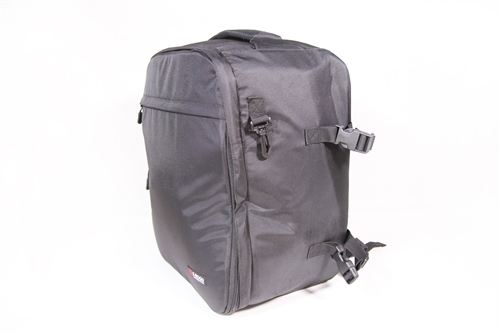 I love the compact but sturdy light weight bag. I usually drive to practice, but it is perfect to carry to the dojo, as the parking lot is quite far from the gym.